Your home’s windows play a crucial role in maintaining structure, providing security, protection from the outdoors, accessibility of air and light into and out of the home as well as the potential to enhance energy efficiency and aesthetic appeal. At Energy Efficient Replacements we understand the importance of selecting not only high quality products, but choosing the right contractor for the job – promising superior craftsmanship and customer service. Not sure which window is the perfect fit for your home? Our expert team will help to guide you through the entire process – from deciding on style, colors and size to installation and beyond. Andersen & Sunrise has designed a high-caliber double hung window to capture the look of a traditional window, with the benefit of energy efficiency. The windows feature a double contoured narrow-line, with an exterior mainframe that adds stunning curb appeal to the home. Enjoy minimal maintenance, easy operation with a tilt-in feature, contoured lift-rails and pre-tensioned, dual pulley Block & Tackle balance system. As well, these double hung windows offer an advanced, triple weather-stripping seal for top efficiency performance. Enjoy versatility, style, charm and beauty for many years to come. The Andersen & Sunrise casement window features two continuous seals of weather-strip surrounding the window’s perimeter to stop drafts from entering the home – providing you with the ultimate thermal comfort. You can also choose from a number of custom design enhancements to create brand new space that is al your own with charm and elegance. Give your home a spectacular classic look with a our selection of bay and bow windows. 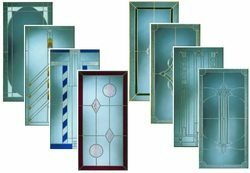 Choose from a variety of glass, design, size and wood grain – to give your home a new dimension and symmetrical style. Bay windows come with a choice of 30-degree or 45-degree angle while the bow window comes with the choice of 3,4,5 or 6 equal sized sections. Both bay and bow windows are available from Andersen & Sunrise. With a contoured design that offers clean lines and maximum visible glass area, the sliding windows from Andersen & Sunrise are stylish and built to last. Homeowners looking for a maximum level of comfort can feel secure that these windows are build to stand against harsh weather elements, featuring a tilt-in sliding window that allows the breeze to swiftly enter the home. Picture windows offer maximum glass viewing area with a signature narrowline window design to offer versatility and stunning aesthetics to your home’s interior. 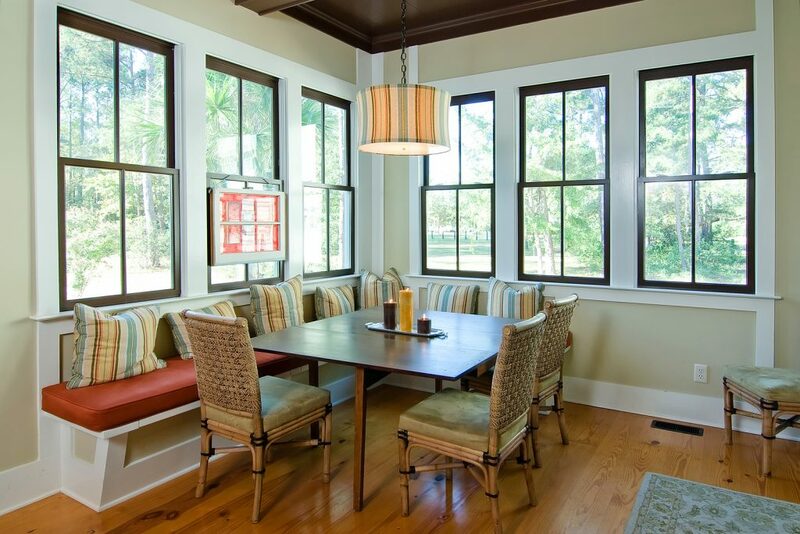 These windows are made to stand up to the strongest drafts, so you can say goodbye to discomfort within the home. Your search for a window with a true Painter’s White is over (instead of the common blue-white or grayish vinyl windows). 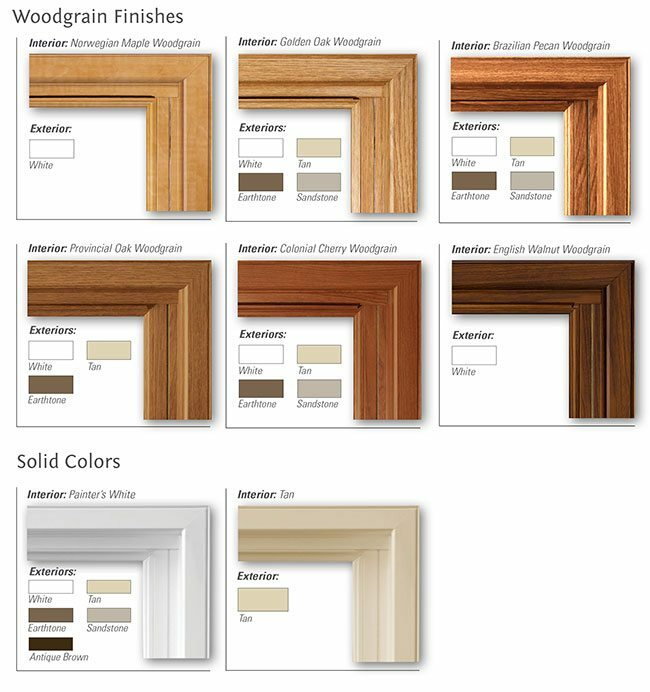 We have 23 color combinations available—5 exterior colors and 8 interior colors. The perfect combination of beauty and minimal maintenance required. The OptiView Advantage! You have to see it to believe it. 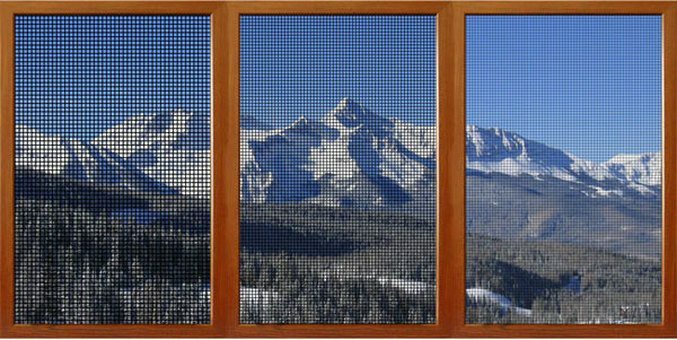 A new insect screen that makes the difference clear! 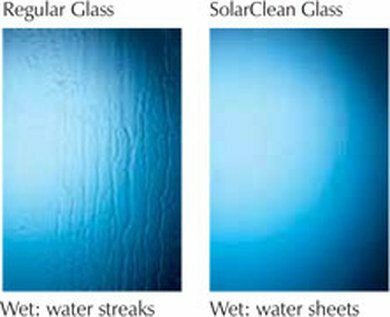 Sunrise Windows with SolarClean ™ self-cleaning glass combines the latest technologies that allow the sun’s ultraviolet rays and the sheeting characteristics of the glass to break down the adhesion of dirt and debris from the glass, while rain or a light water spray rinses it away. SolarClean ™ offers minimal maintenance due to less spotting and streaking… and best of all, its guaranteed for life. There’s just something elegant about a window with grids (also called grilles or muntins). It’s that extra detail that sets them apart from a blank window. 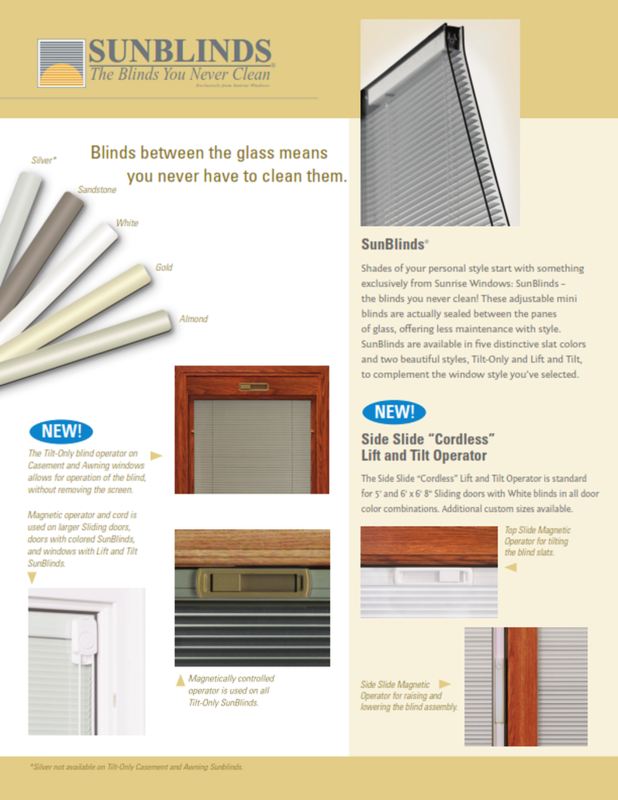 And Sunrise offers you 4 distinct styles of grids for you to choose Standard Colonial, Georgian Colonial (available in solid colors or 2-tone colors with matching interiors/exteriors), Standard Diamond, and Brass Pencil Colonial.